Serial Entrepreneur Alon Melchner launches Mixed Reality enterprise with global vision. Investment secured for Pimax's high-spec Virtual Reality headset to boost resolution with a higher field of vision and reduced motion sickness. Pixvana attracts funding to expand its toolset and support future projects. 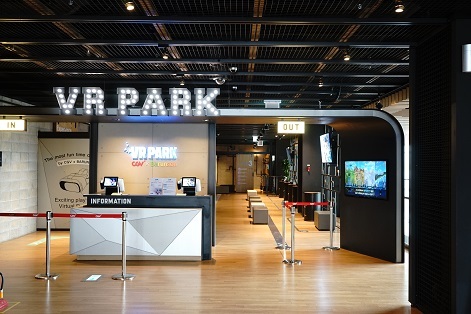 We recently visited Japan to find out how Tokyo VR start-ups are cultivating the VR development community in the biggest city in the world.